What are the best-selling games in the Steam charts in this week 48 of 2018? Each week PCGamesN breakdown the best performing titles on Valve’s platform, from the ten Steam top sellers to the Steam games with the most concurrent players. Why? Because knowing what games people are flocking to is useful for finding new titles and urging us to try the ones we should really remove from our piles of shame. This week space and strategy games are dominating the Steam charts. The first portion of this weekly roundup focuses on Steam sales. In other words, the games and DLC that are selling like proverbial hot cakes. We pull these entries from the Steam store itself, under the global top sellers page. The other aspect of our Steam charts rundown looks at concurrent players, which gives us some insight into the most popular games of the week. The top sellers list has room for all the latest big new games, but it takes something special to break into the Steam charts for concurrent players. Join us as we list the top ten games for each category and provide you with a brief analysis of the week’s biggest surprises. Just as it turned out last week, strategy games rule the roost that is the Steam top sellers chart. 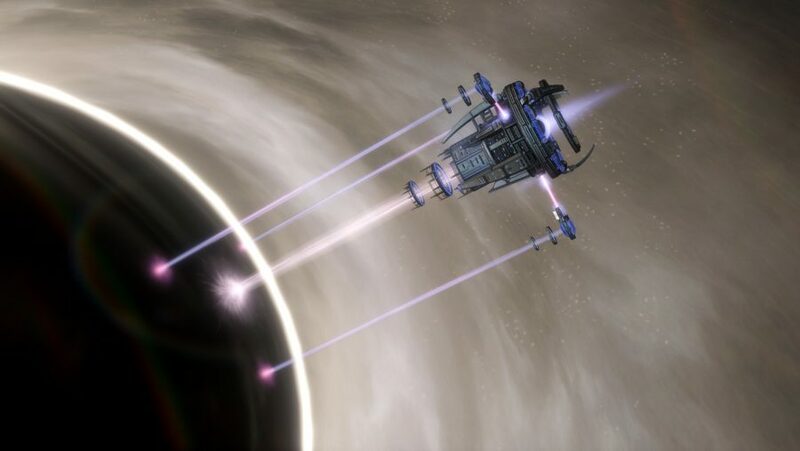 Amid a juicy 60% discount to celebrate the new MegaCorp DLC, space game Stellaris has soared to the middle of the top ten. There’s a chance for wider discounts where that comes from, too: the Stellaris starter pack bundles Stellaris with Utopia and Apocalypse, also with 60% off. If you’re into titles that’ll test your tactical nous, the fun doesn’t end there. Football Manager maintains its strong position despite no discount – it’s just a really strong management game. Norse mythology-based Northgard is also placed strongly on the back of a 50% discount. Of course, if strategy isn’t your thing, there’s still plenty here for you. Artifact has slipped a little on last week, but it’s still hanging in there at ninth. There’s also Assassin’s Creed Odyssey, the excellent Greek adventure that is currently enjoying a third off amid wider franchise discounts. If you decide to wade in on the Peloponnesian War, check out our Assassin’s Creed Odyssey abilities guide to help you build either Alexios and Kassandra. As ever, not much has changed when it comes to the top of the Steam charts by concurrent players. Valve’s excellent new CCG Artifact flirted with the top ten last week, but it has since slipped out. As expected, however, Rainbow Six Siege’s player numbers are climbing as the free Wind Bastion update has arrived. 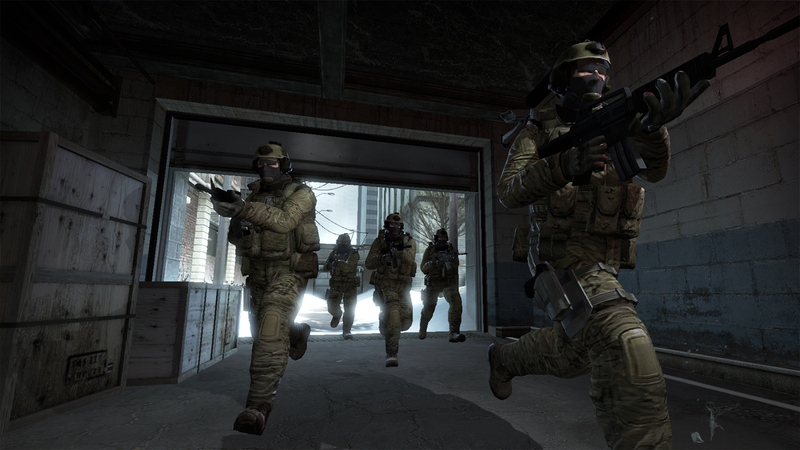 You should also keep an eye on CS:GO in the coming weeks, too: now that CS:GO is free-to-play, its concurrent players are beginning to skyrocket. To see how these figures compare to last week’s, check out the Steam charts for week 47, 2018. So there you have it, these are the games people are buying and playing right now – so whether you want to leap onto a new trend or simply find something new to play, this should help.